The other day I wanted to make muffins, but I wanted to create a breakfast style muffin. 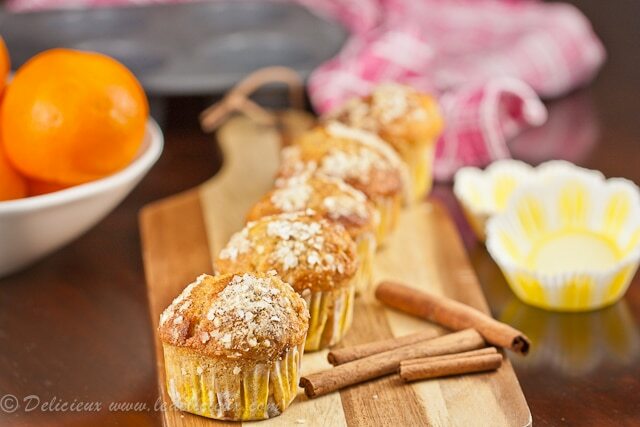 Orange, Honey and Cinnamon muffins were the end result. As I wanted the muffins to be something you could enjoy at breakfast I wanted it to be healthier than your averange muffin. 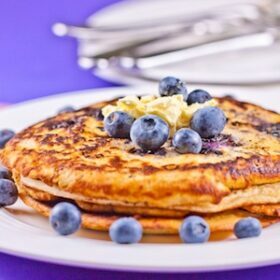 To try to achieve this I used wholemeal flour, quinoa flakes (for a bit of protein) and reduced the amount of sugar, because the last thing you want for your first meal of the day is a massive sugar hit. I’m not usually a fan of breakfast cakes or pastries, in fact my usual breakfast is wholegrain toast with vegemite and a cup of tea, but I was really pleased with how the muffins turned out. They were exactly as I envisaged – delicious without being overly sweet and they were also quite filling too and are just the thing for a breakfast on the go. 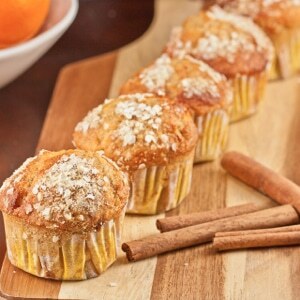 Do you have a favourite breakfast muffin recipe? What do you usually have for breakfast? Preheat the oven to 190 degrees celsius (375 Fahrenheit) and line a muffin pan with liners. Combine the flour, sugar, baking soda, baking powder, quinoa and cinnamon in a bowl and whisk to combine. In a separate bowl combine the egg, buttermilk, oil, honey, orange zest and juice and whisk to combine and add to the flour and mix until just combined. Divide the mixture between the prepared muffin liners, filling them until almost full. Sprinkle the top with a little extra quinoa and bake for 20 minutes or until the top is golden brown. These muffins sound great! Love the idea of the quinoa flakes & flour. Thanks fantastic Deepa. I didn’t have buttermilk so I subbed 1/2 cup of milk and used 1/2 cup cooked quinoa. I just completed buying all the ingredients in this recipe. I can’t wait to cook up my own dish! I bet this will be delicious! Just had a taste! It turned out great. I didn’t have buttermilk so I subbed 1/2 cup of milk and used 1/2 cup cooked quinoa. I also added agave instead of honey. This one’s a keeper. Thanks! 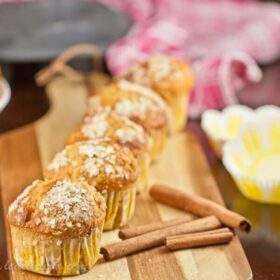 Like you I love a good piece of vegemite toast for breakfast 🙂 But I have to say these breakfast muffins look like something I would really enjoy!! I love your clever combination of yummy flavours and ingredients, they do indeed look super tasty and healthy too!! Like you, I’m not a big fan of cake for breakfast (unless I’m feeling stupidly indulgent, and eating a massive slab of chocolate cake once in a blue moon). I tend towards toast rather than muffins, but my mum makes a gorgeous chilli, corn and polenta savoury muffin which works really well at breakfast. These look lovely too – I like the idea of making them a little healthier, and adding some protein in the form of quinoa. This sounds so different, but so delicious!! Fantastic! 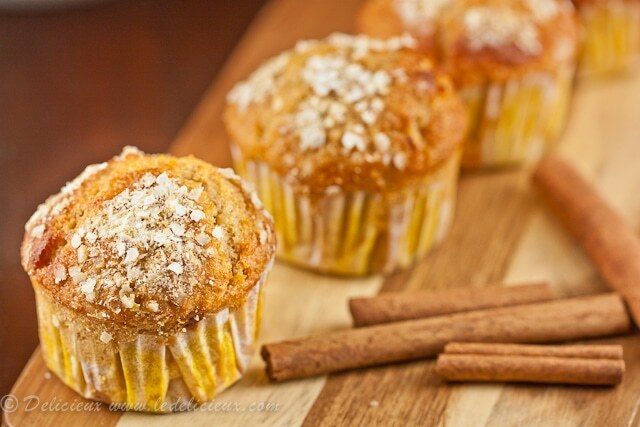 I could scent the aromatic fragrance of the cinnamon on that muffins. Looks yummy and adorable. Yummmmmm! These sound amazing!!! 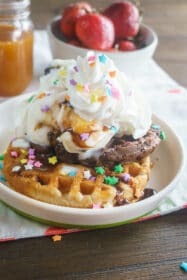 I’ll definitely make these! Of course you are welcome to come over for breakfast 😀 You could always make the muffins the night before and warm them up in the morning. 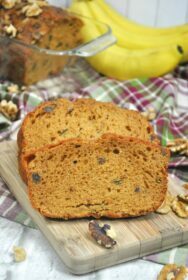 I love using quinoa flakes or quinoa flour in baking. These sound perfect! Love the use of quinoa. I’ve never used it in a dessert before. Sometime I find muffins can be a bit too heavy but these sound fab! Lovely combination of flavors and gorgeous clicks J! 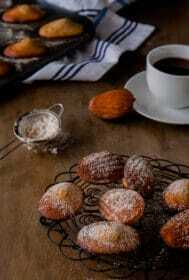 Meaning I would love the idea of these orange honey muffins for breakfast. They look delicious!